We will, we will, rock you!!! 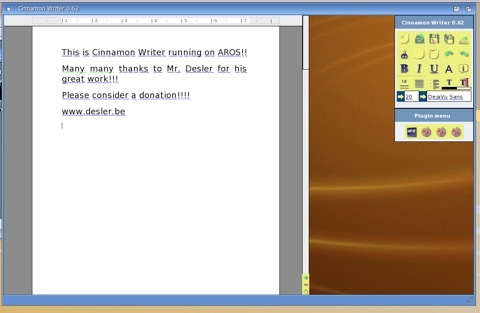 Please consider a donation on www.desler.be for this great app available for AmigaOS and soon AROS. Or buy A-live`09 (also bundled with the AresOne). Perhaps both ; ) ?